Now, fingers crossed we win one or two, as the competition is incredibly strong. 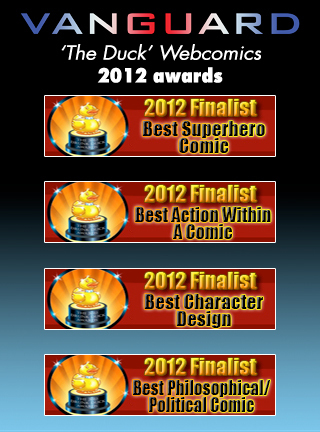 I’d like to thank all those that took the time to nominate the comic for an award. Thank you! Based this pic off of a photo of Rufus Sewell. I reckon he’d be a great actor to play the part of the Neil Thade, team leader of Section Nine.